The Schack Unique is as unique as you are. 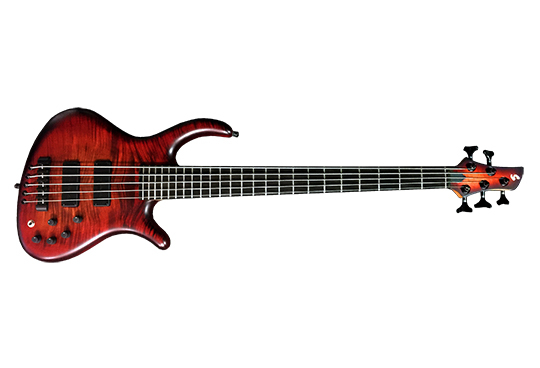 It captivates by its aesthetic and smooth design and fits perfectly in the player's hands by his ergonomic shaping. After the big sucsess of our Carbon B2 Bass, the Unique became the new most wanted Schack bass. The neck is connected to the body with our unique Covered Neck Fixing-System (CNF) that is an essential part of our screwless back design. 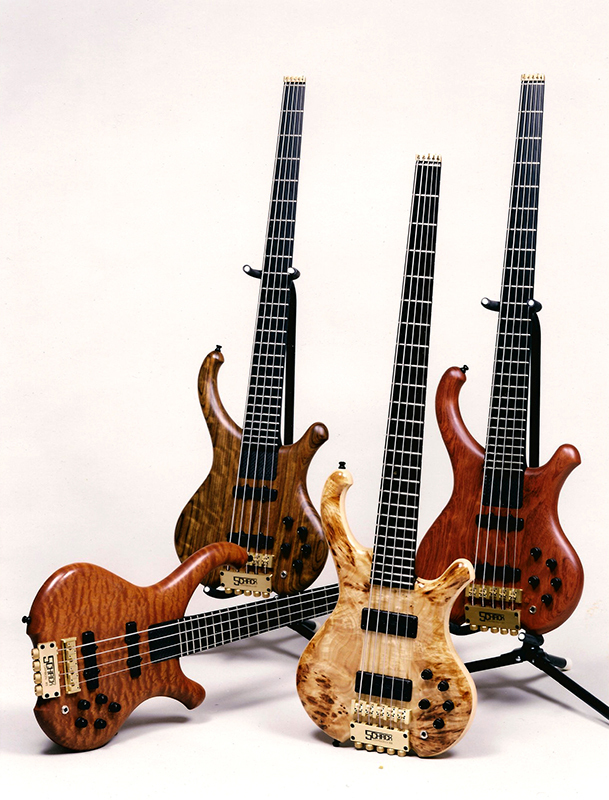 You can also choose a set neck or a necktrough variation. 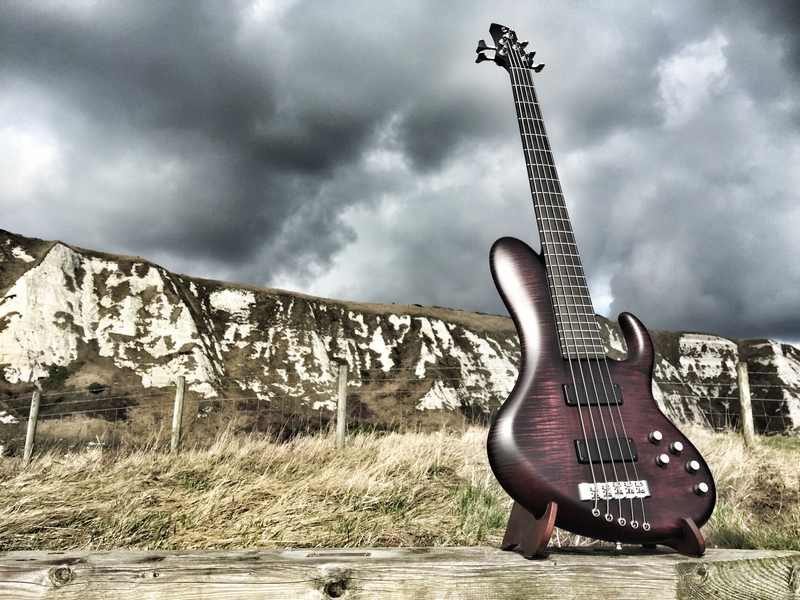 The bass is equipped with our own Basstec pick-ups, powerful BC3P Schack active 3band electronic, Schaller light weight tuners and ETS 2-piece bridge. 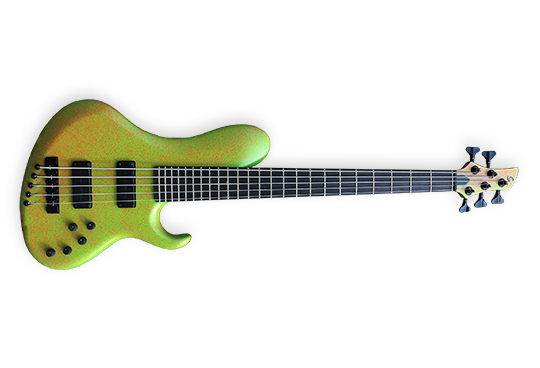 As a luthier who listens closely to the demands of the bass players, Nico decided to come up with a singlecut model. 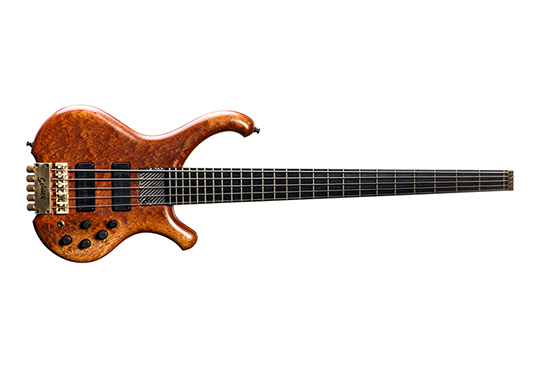 What he was aiming for was to create a fusion of the physical advantages a singlecut instrument has to offer with an appealing design. The result is the brand new N-FINITY model. It is a rich, full and warm sounding instrument that provides almost endless sustain. With it’s beautiful hand curved flowing lines it is an piece of art with that Schack has taken comfortable ergonomic shaping, balance and playability as well as classy design to the next level. 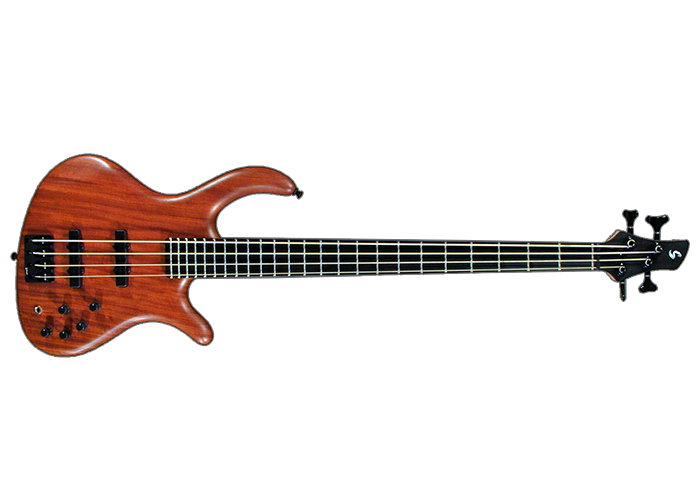 The B2 is our headless bass guitar with that our successful history started in the early 80s. 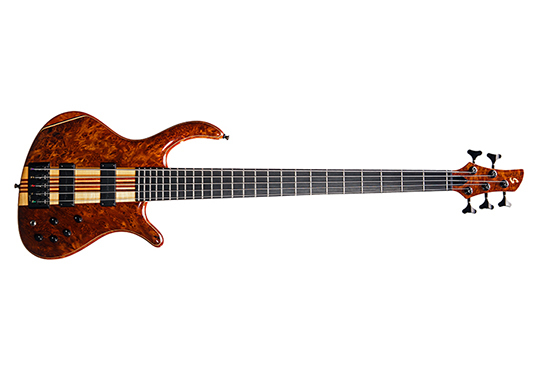 It's the fusion of high level processing, innovative materials and appealing design what makes this bass so popular until today. 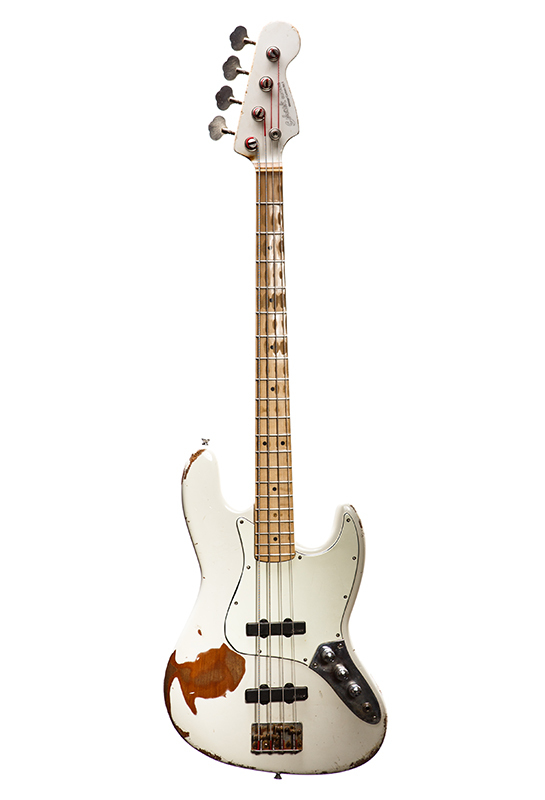 The bass is perfectly balanced, very easy to play and opens up a whole new world of sound. 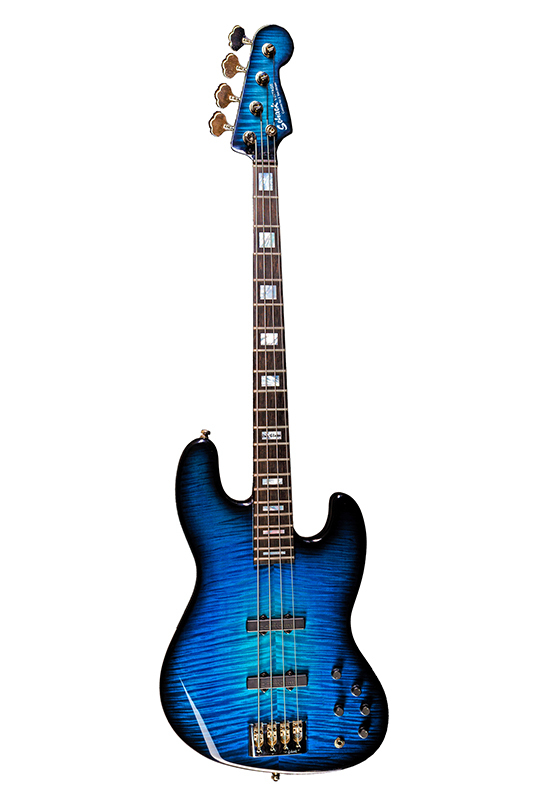 The Delight series is a variation of our famous Unique and B2 models which concentrates on the essential features that are most specific for every Schack Guitars bass. This makes it possible to offer these instruments at a more favorable price. 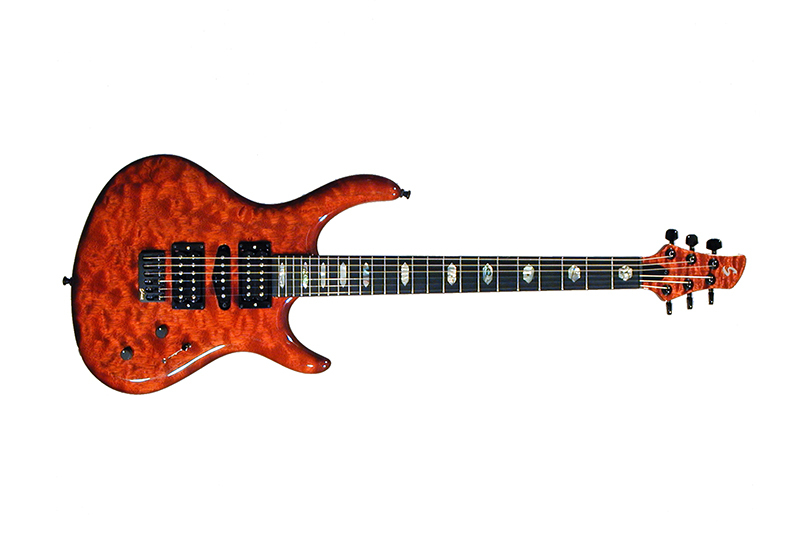 It features a massive two piece body of maple or bubinga with a bolt-on maple neck and an ebony fretboard. 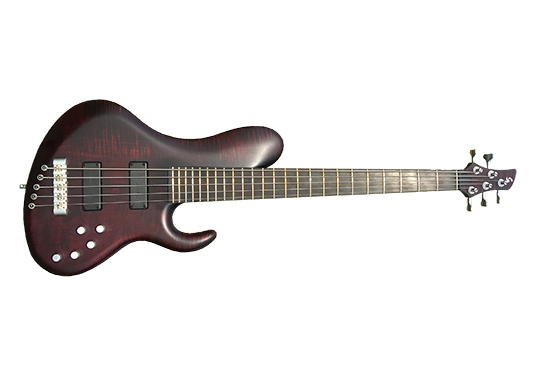 It is equiped with our own active Schack BC-3P electronic and our Basstec pickups. 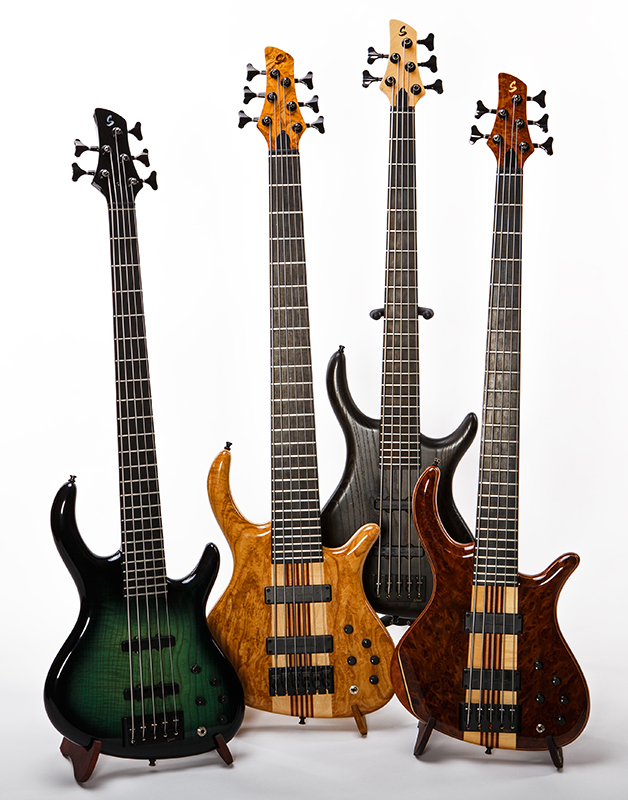 The basses come in a natural satin finish. The Schack Vintage is the combination of traditional construction and design paired with the advantages of modern standards. Retro-lovers will appreciate the improved playing comfort and sound variiety. If you put your hands on our Stella 650 you'll become one with her in an instant. That guitar provides a huge range of sounds and is designed to be so compact and perfeclty balanced that it plays very comfortable in both standing and seated position and her shaping makes her hug your body nicely.